Home / Funny Images • Hindi Jokes • Latest Jokes • Whatsapp jokes / Water on Mars Meme and Trolls !! 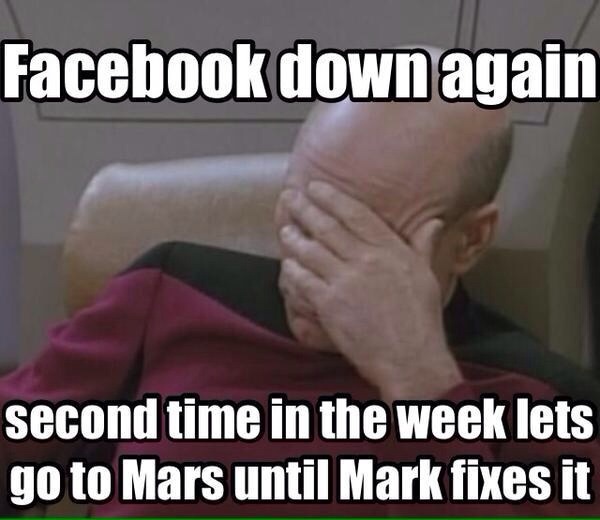 Water on Mars Meme and Trolls !! मार्स पे पानी मिल गया,अब वहाँ की एंजल गर्ल्स को “i like to walk in water so nobody can see my tears” लिखने में आसानी रहेगी। ??? NASA : Sir Paani mil gaya ..
ISRO: We can find more water on Mars. 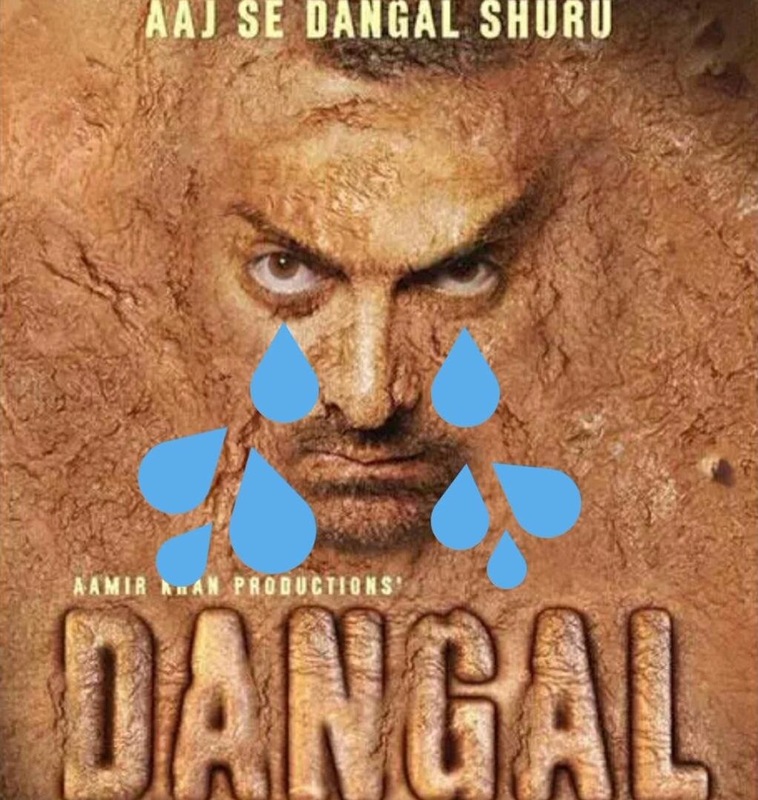 ISRO: By sending Amir Khan on Mars. Dedicated To All Boys .. Lion to lioness : Sach bataa, shaadi se pahele tera koi chakkar toh nahin thaa na !? New rules for all whatsapp group member.